“We were told by the minister that he will make sure [that the construction] project will not have a bad impact on us. 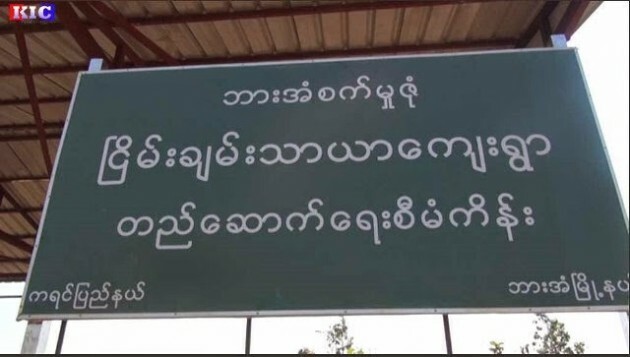 But he [U Zaw Min ] didn’t exactly say when and how much we will be paid. We want conpensation for the loss of our lands, ” Saw Khant Win Aung told Karen News.